Mrs. Janet Louise Patton passed away Sunday, September 16, 2018 at the age of 76 years. A private service has already taken place. 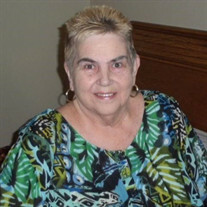 The family of Mrs. Janet Louise Patton created this Life Tributes page to make it easy to share your memories.